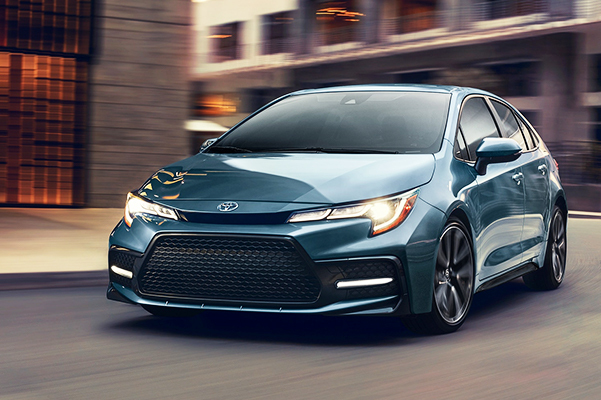 The 2020 Toyota Corolla release date is behind us, which can only mean one thing -- It's time to visit our Toyota dealership near Jamison, PA, and test-drive the incredible new 2020 Corolla sedan. 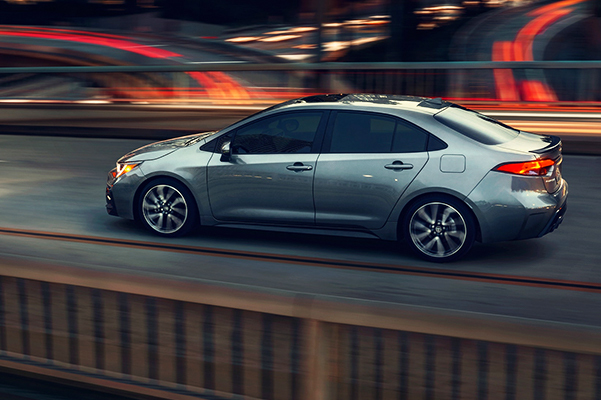 The 2020 Toyota Corolla specs and reviews are nothing short of stellar, and you'll love all the perks that the new Corolla redesign has to offer. Come unlock a great 2020 Toyota Corolla Hybrid price or view the 2020 Corolla XSE specs at Thompson Toyota. 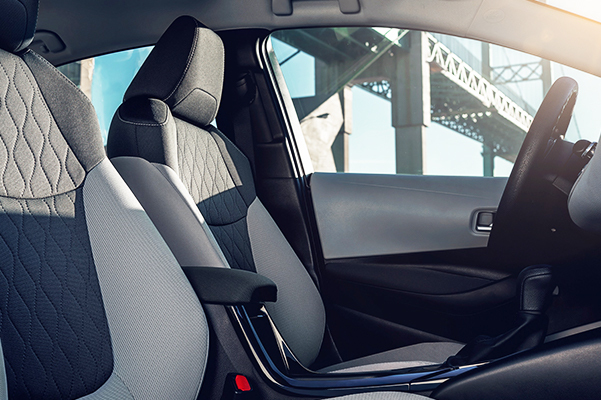 We look forward to getting you inside the 2020 Toyota Corolla interior and showing you everything this new Toyota car has to offer. 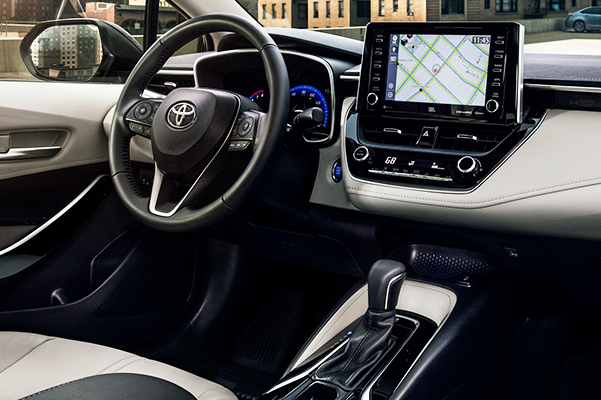 Discover the 2020 Toyota Corolla interior dimensions, Corolla engine specs, technology features and more at our Pennsylvania Toyota dealer. We can't wait to show you everything the new Corolla sedan has to offer!